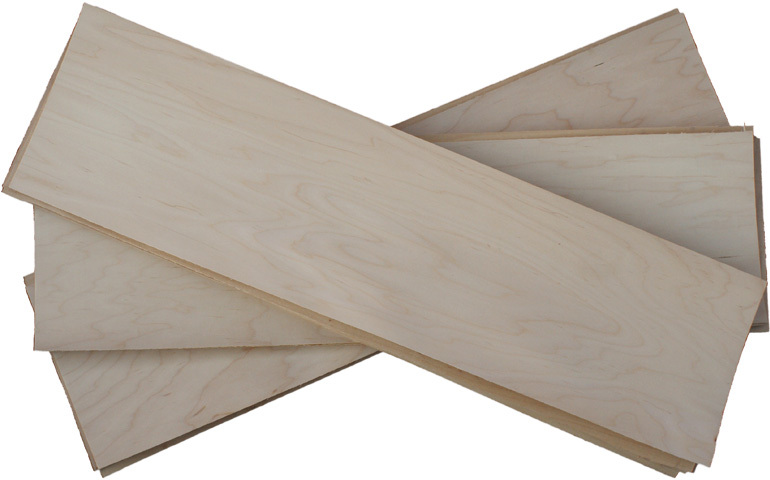 Blank Skateboard Decks, Uncut Skateboard Blanks, Wholesale Blank Decks, Complete Blank Skateboards. Custom Skateboard Deck Printing. Made in the USA. custom printing. bulk discounts. worldwide shipping. Loose Veneer Sets to Make Your Own Skateboards! SKATEPAIGE.COM - KNOW YOUR DECKS! We started making decks in the old school days of 1984, for companies like JFA, Zorlac, Concrete Jungle, Transit, and more. A million decks later, we still manufacture pro-quality skateboards for companies and individuals who remain loyal to American skateboarding. We sell everything from uncut blanks to custom graphic decks. Buy one finished deck from $19.95, or start your own skateboard business with bulk discounts and custom skateboard deck printing. With our uncuts and a few tools, you can even make your own skateboard deck. We also sell our favorite basics, like Jessup griptape, Independent trucks, hardware, and shock riser pads, Powell Mini-Logo bearings, and pro-quality blank white wheels. The completes are assembled with those, or we can help you design a custom skateboard. All blank decks are 100% North American hard rock maple, hand-crafted by skilled American workers. Ours are not the cheapest, because the highest quality materials, production, and labor costs a little more. In skateboarding, our philosophy is "simple is good." We focus on high quality products at a reasonable price. We do not sell factory seconds here, and all decks are guaranteed against defects. If you need more, browse the information section, give us a call, or email us.